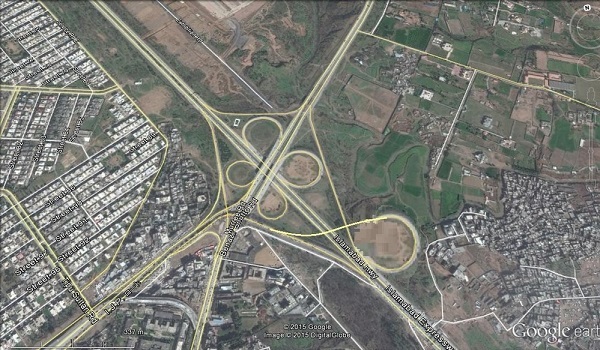 Islamabad: The Prime Minister (PM)’s Office has instructed the Capital Development Authority (CDA) to open the Koral Chowk Interchange before March 1, according to a news source. The 16-kilometre route along this interchange connects the Expressway with the new airport. The PM office wants the route to be functional before the Economic Cooperation Organisation Conference is held in Islamabad. After the orders, the CDA has reportedly been working day in and day out to open the Chowk on February 28. The authority has also started landscape work along the route. Concerned teams have been given specific targets to work on for different parts of the project.